Successive moves of Guazi indicate a good relationship between Guazi and Alibaba. The new online store can provide extra traffic access and more inclusive services from being in Alibaba's ecosystem. On April 11th, Guazi (瓜子二手车), the second-hand automobile transaction platform in China, opened the online store on Alibaba’s 2C (to-customer) e-commerce platform, Taobao. Guazi intends to expand the second-hand car business beyond the geological restraints. Customers can search the car in its store on Taobao to see the model that can be delivered to their regions. The e-commerce platform extends the possibility of a nationwide second-hand vehicle circulation. 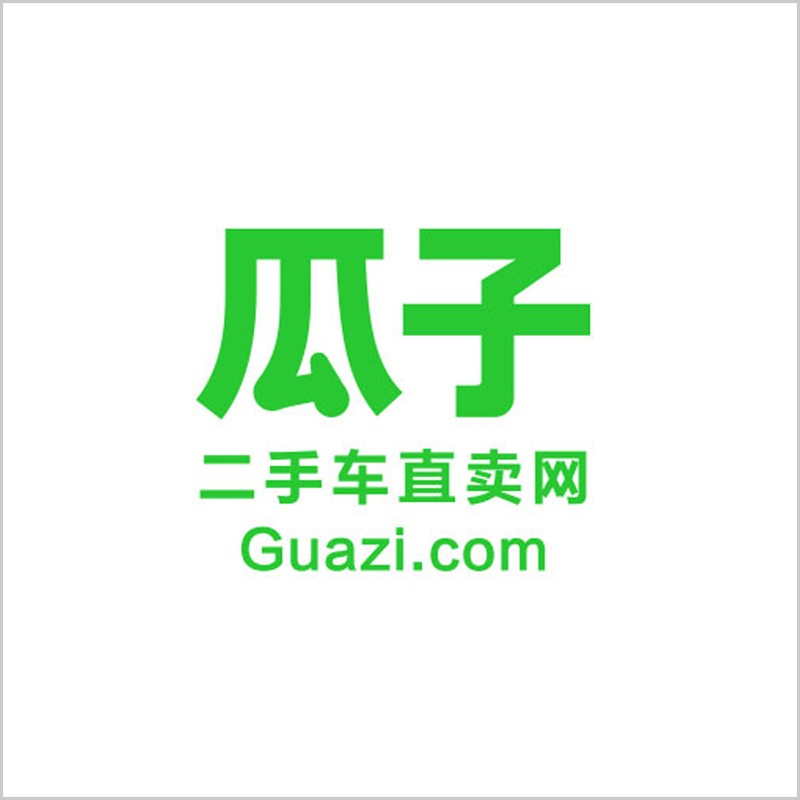 After entered Alibaba Audition platform at the end of March, Guazi swiftly opened the online store on Taobao. Guzi’s cooperation with Alibaba is more frequent than people expected. The bond between Guazi, which belongs to Chehaoduo (车好多) Group, and Alibaba can be deducted Chehaoduo’s historical financing series. Chehaoduo completed the series D financing in amount of USD 1.5 billion from Vision Fund, the venture capital owned by SoftBank. Even until now, SoftBank’s investment in Alibaba is a legend in the financing investment history. With a common investor, Chehaoduo’s cooperation with the giant, Alibaba, is easy to claim. Why now instead of being earlier? Trace back to Chehaoduo’s earlier financing series, Yunfeng Capital (云峰基金) joined the series C funding round in amount of USD 818 million led by Tencent in March 2018. Yunfeng Capital is founded in 2010 by Jack MA (MA Yun, 马云), the founder of Alibaba, and YU Feng (虞锋), the founder of Thinker Media (聚众传媒). The cooperation might have long been prepared. The intricate relationship between Alibaba and Tencent, two giants in China, may have some impacts on Guazi’s strategy. 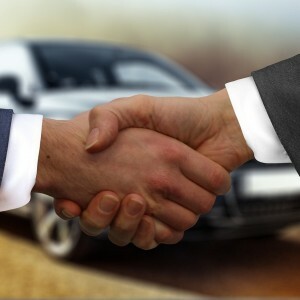 As a second-hand vehicle platform, Guazi’s target group is different from general retail consumers, who have more needs from financial services in order to complete a transaction. Alibaba’s ecosystem includes the strongest online financial service and solution provider, Ant Financial (蚂蚁金服). Ant Financial has the most inclusive online financial services from microcredit loans to mortgages and from the personal account management to thirty party payment. Guazi has both online and offline business maps and due to the uniqueness of the commodity it trades, Guazi’s business expansion and customer size growth are highly related to the completeness of its platform services from the shopping guide to financial services. Being involved in Alibaba’s ecosystem, Guazi can have a more complete second-hand vehicle platform service, a possible one-stop solution. The improvement in service level can elevate the shopping experience and makes the company more competitive to some degree.